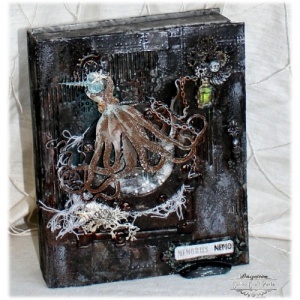 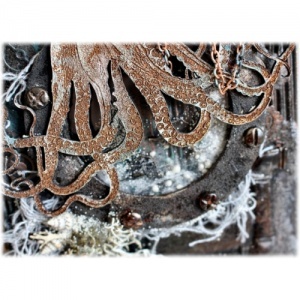 Conjure up tales from the deep with this fabulously detailed Giant Sea Octopus wood shape! 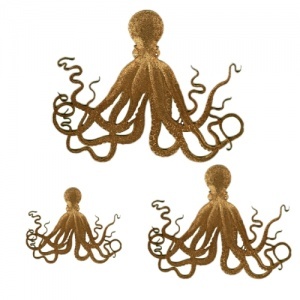 Intricate detailing with engraved markings and elegantly twirling tentacles, this wood shape is ideal for aquatic or sea themed projects. 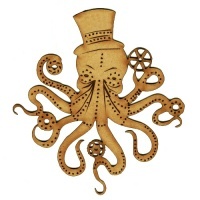 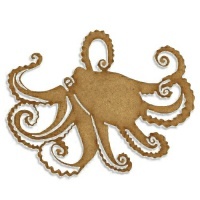 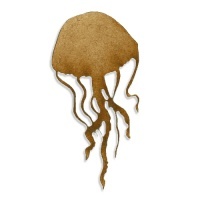 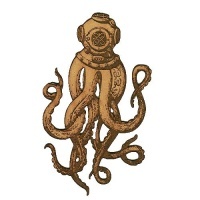 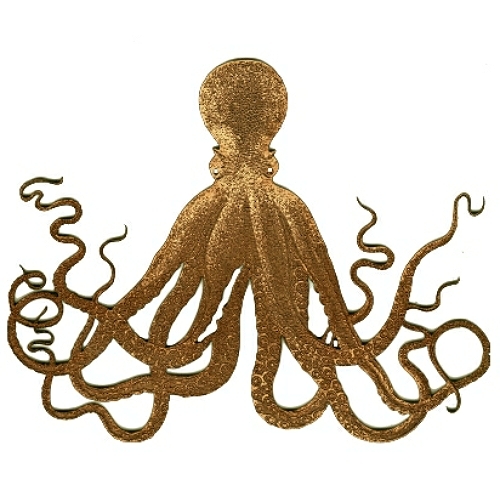 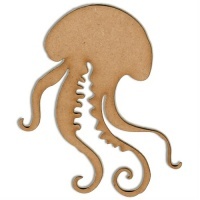 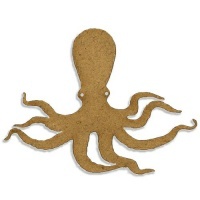 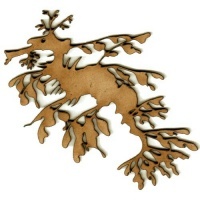 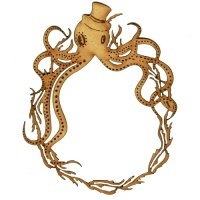 Octopus wood shape is laser cut from 2mm MDF and is available in 3 sizes - select your choice from the options above.